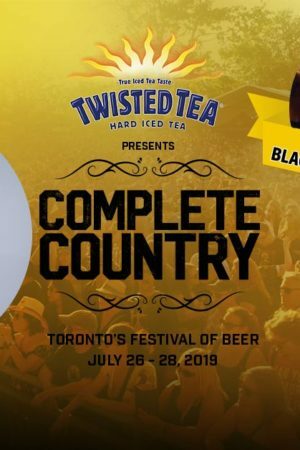 You asked and we listened… Toronto’s Festival of Beer presented by THE BEER STORE is proud to announce our new secondary stage that is completely dedicated to country music. 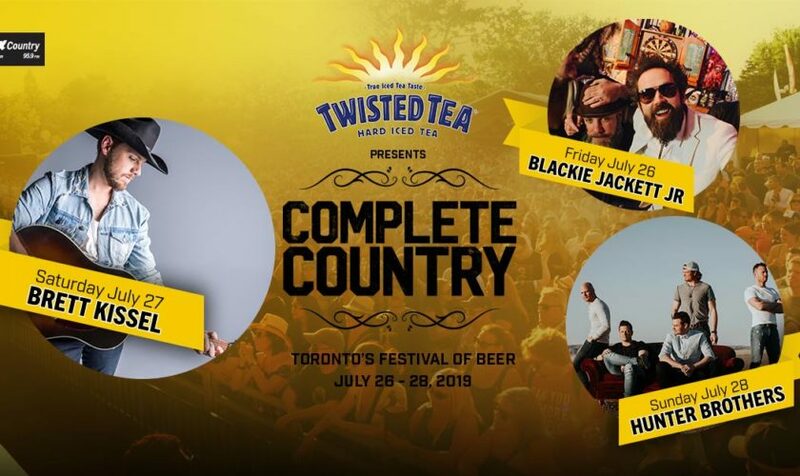 The Complete Country Stage presented by Twisted Tea will feature some of today’s hottest country music acts including country music superstars Blackie Jackett Jr. on Friday, July 26, Brett Kissel on Saturday, July 27, and the Hunter Brothers on Sunday, July 28. This announcement is in partnership with KX Country. Grab your tickets now while supplies last! It’s been an amazing few years for each of these artist and we are excited to have them perform for all of you at #TOBeerFest. Blackie Jackett Jr. is a well lubricated country steamroller, with as many as 7 players some nights and they are ready to blast their unique brand of old school smart-assed country rock. Brett Kissel earned his second career Juno Award last month, walking away with the award for Country Album of the Year for “We Were That Song,” after previously winning his first Juno in 2014 in the Breakthrough Artist of the Year category. Hunter Brothers have also been on the steady rise recently, with their upbeat new single, “Lost”, in the Top 10 at Canadian Country Radio. Their album State of Mind has been the #1 Canadian selling country album for three consecutive weeks since its release and has quickly amassed more than 3 million global streams across digital platforms since release. Also, check out some of their music videos below! 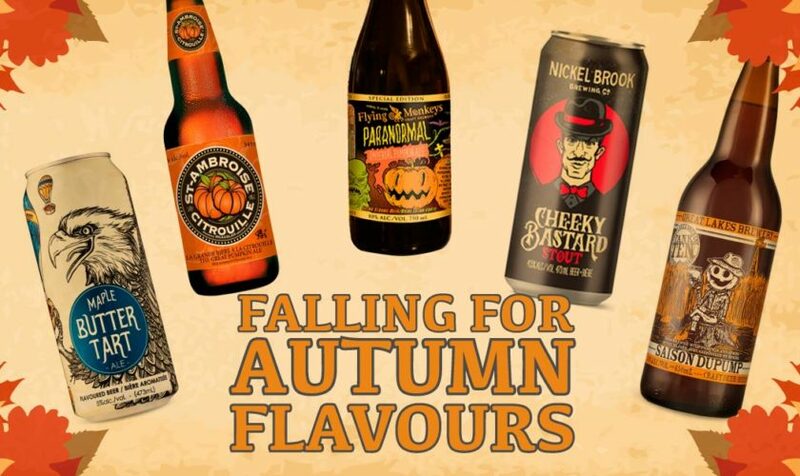 Toronto’s Festival of Beer presented by THE BEER STORE is a three day celebration of the golden beverage! This year, we’re celebrating 23 glorious years. Join us in July for hundreds of brews, an amazing selection of food and live entertainment each and every day. Make this your Summer tradition! Below are the links to the other days available. We have a bunch more announcements coming up for this year so stay tuned! If you have any questions about ticket types, THIS BLOG POST should help you out. 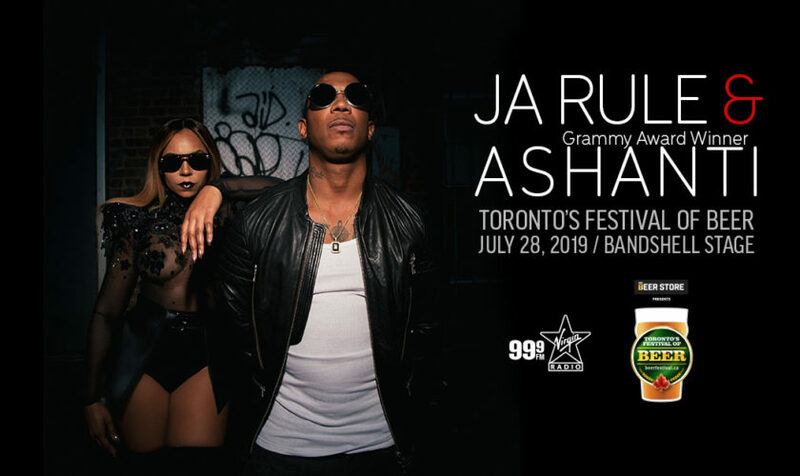 Get ready to attend the biggest throw-back party of the summer… We are very excited to announce that your favourite duo, Ja Rule and the Grammy Award Winning Ashanti, will headline the final day of Toronto’s Festival of Beer, presented by The Beer Store. It goes down Sunday, July 28 at Bandshell Park, Exhibition Place. This show is in partnership with 99.9 Virgin Radio. Ja Rule & Ashanti blew up on the scene with their massive hit Always On Time in 2001. 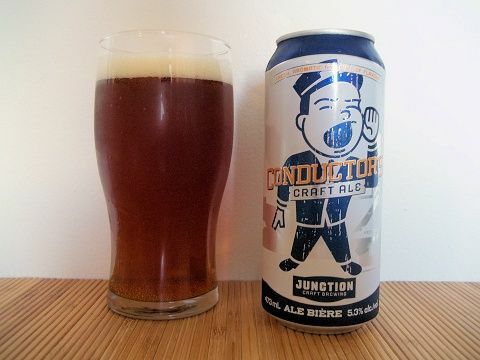 The hits kept rolling out after that with songs like Mesmerize, Put It On Me, and Wonderful… You can expect to hear them perform all these hits and more on the final day of Toronto’s Festival of Beer 2019. 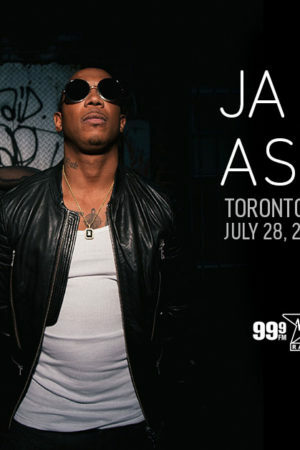 You read that right… The legends of Hip-Hop are coming to Toronto this summer. 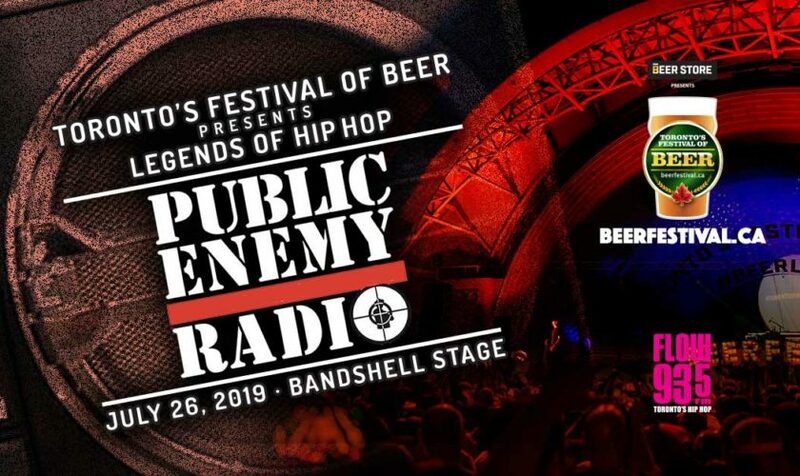 Public Enemy Radio will headline Toronto’s Festival of Beer presented by The Beer Store. This is the same Public Enemy that you knew growing up just with a new name – led by Chuck D, DJ Lord and Jahi. 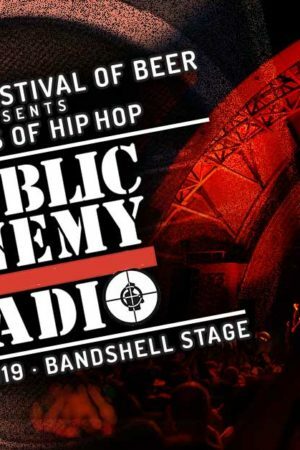 Flavor Flav will not be joining the band on this show but they will still bring you back to the hip-hop foundation of 2 turntable and a microphone with all the hits that you love from Public Enemy. It all goes down at Bandshell Park, Exhibition Place on Friday, July 26 and is in partnership with Flow 93.5. Toronto’s first and only Hip-Hop radio station. Most of you already know how legendary TFOB Friday is but if you’re new to our festival, trust us when we say that this year is going to be extra special. It’s the biggest Hip-Hop show of the summer and tickets sell out every year. 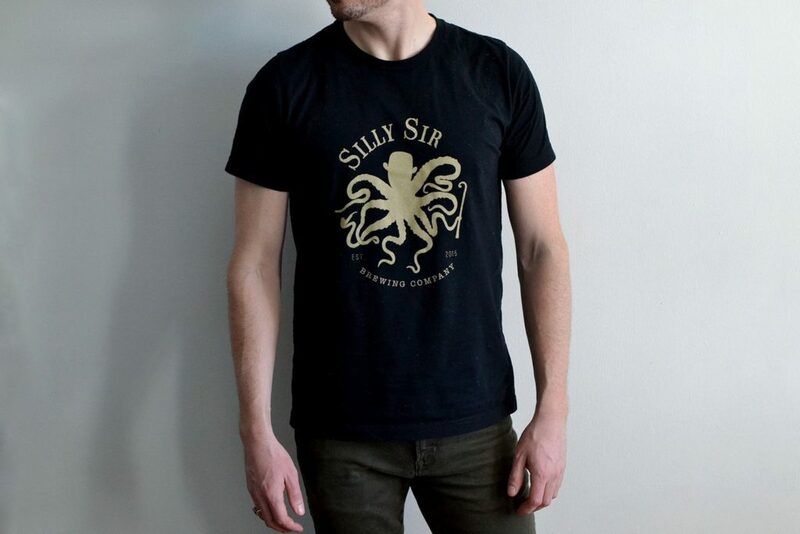 Grab yours now while supplies last and don’t miss out! 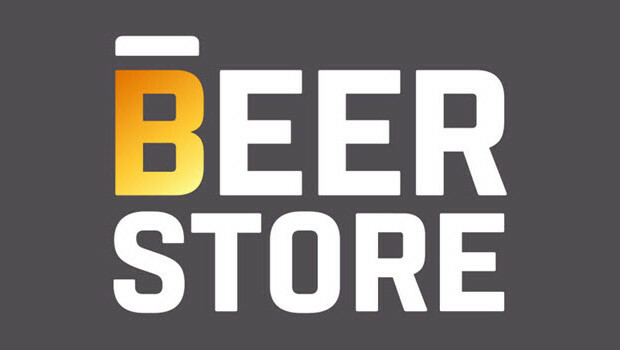 Toronto’s Festival of Beer presented by THE BEER STORE is a three day celebration of the golden beverage! This year, we’re celebrating 23 glorious years. Join us in July for hundreds of brews, an amazing selection of food and live entertainment each and every day. Make this your Summer tradition! Below are the links to the other days available. We will announce the headline entertainment for Sunday very soon. If you have any questions about ticket types, THIS BLOG POST should help you out. 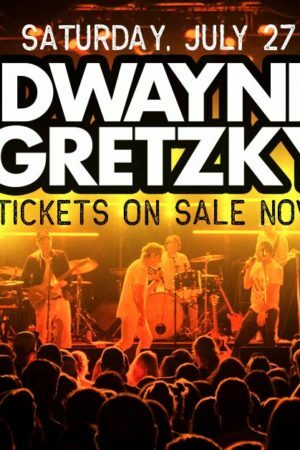 We couldn’t be more excited to share this news with you: Dwayne Gretzky is returning to play TFOB Saturday! 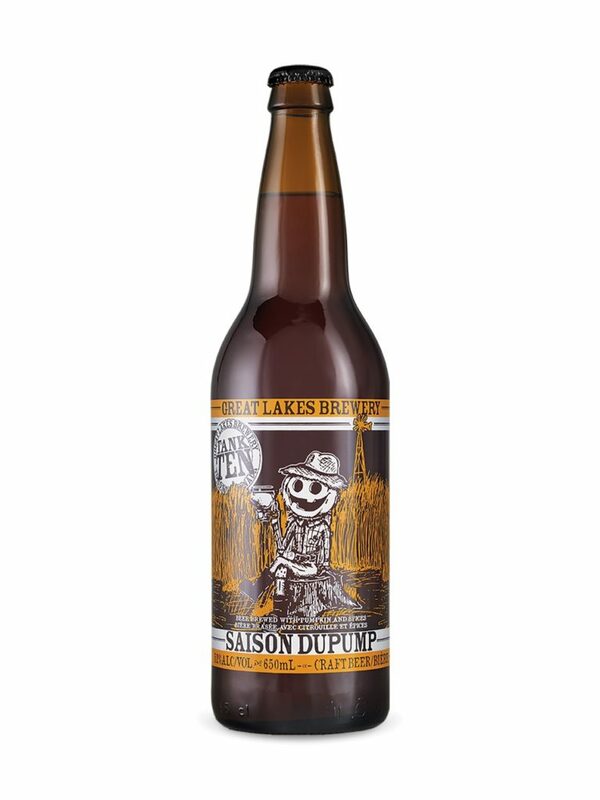 If you attended #TOBeerFest in 2018 and saw their show then you know how awesome this is. It’s going to be the best party of the summer on the most iconic day of the festival. 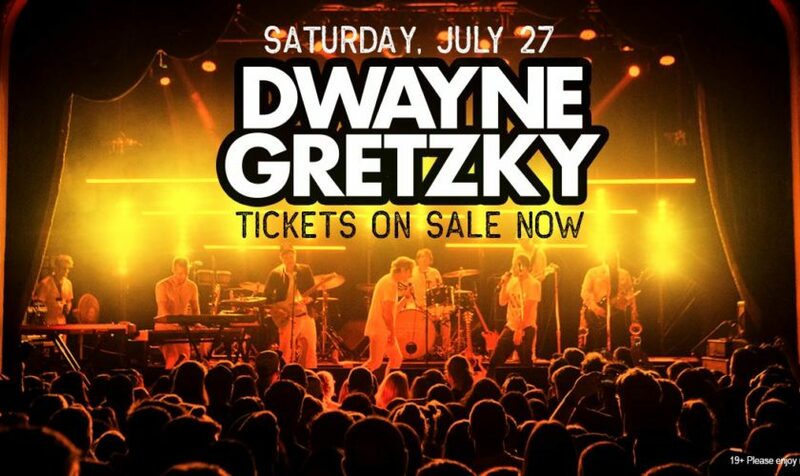 That’s because a Dwayne Gretzky live show celebrates the greatest songs of all time and it truly brings the energy. 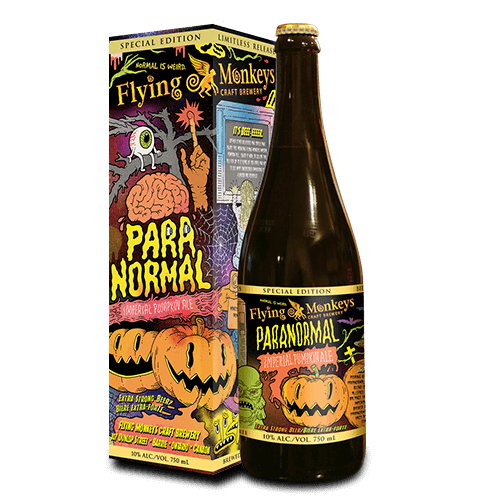 If this will be your first time, then we are pretty pumped to introduce them to you. The legendary Saturday of TFOB meets the legendary roster of songs from Dwayne Gretzky: from Bowie to Beyoncé, Springsteen to Spears, The Supremes to The Strokes. Get your tickets below and see you on Saturday July 27th. 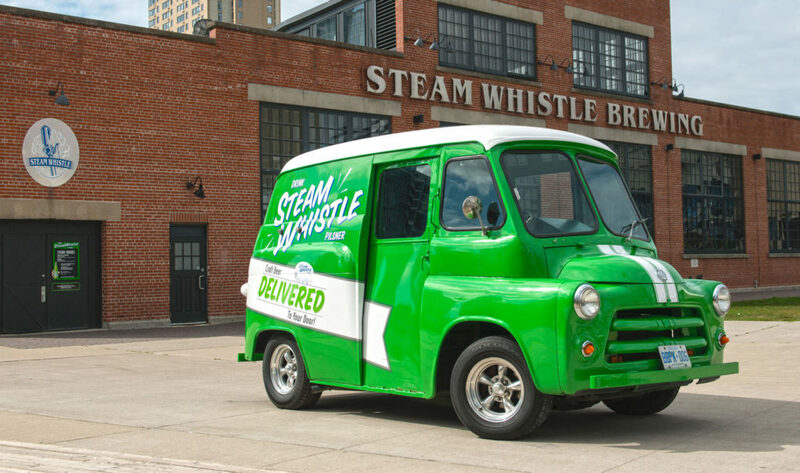 Toronto’s Festival of Beer presented by The Beer Store is a three day celebration of the golden beverage! 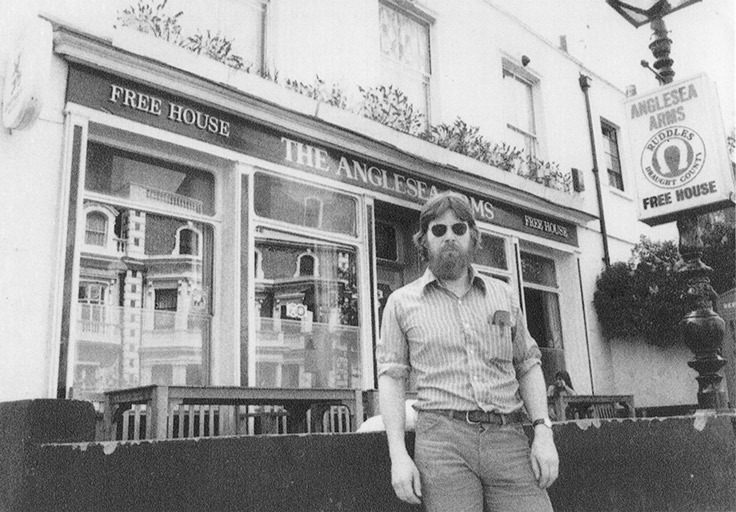 This year, we’re celebrating 23 glorious years. Join us in July for hundreds of brews, an amazing selection of food and live entertainment each and every day. Make this your Summer tradition! Below are the links to the other days available. We will announce the headline entertainment for Friday and Sunday very soon. If you have any questions about ticket types, THIS BLOG POST should help you out. Whether you are someone who likes to get shopping done in advance, or just chill, you have a ton of great options available at your fingertips. 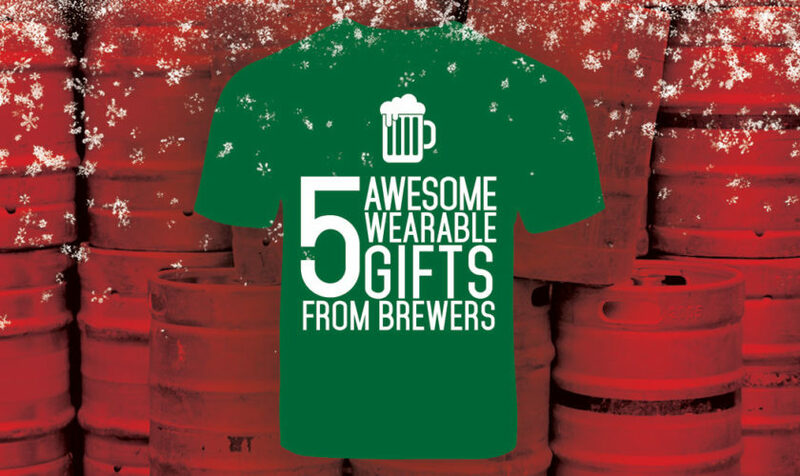 That’s why we’re here to make your life easier – Check out these ten awesome beer gifts that are available right now and have fun spreading the joy of #BeerLove! 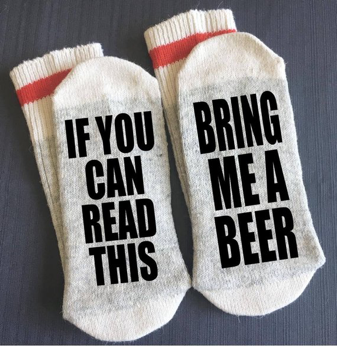 Who doesn’t love a fresh pair of socks, let alone a pair of beer themed socks to wear any time to keep your feet cozy while you relax during the holidays? 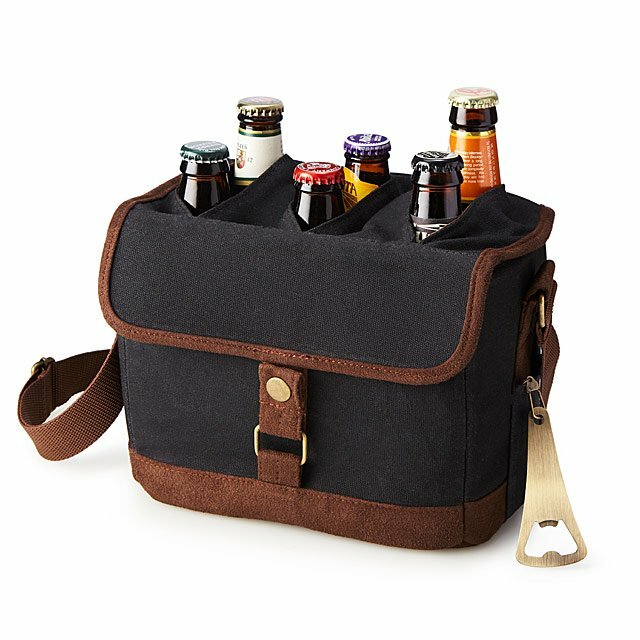 This great beer gift is cheap and cheerful and comes in a few different styles. 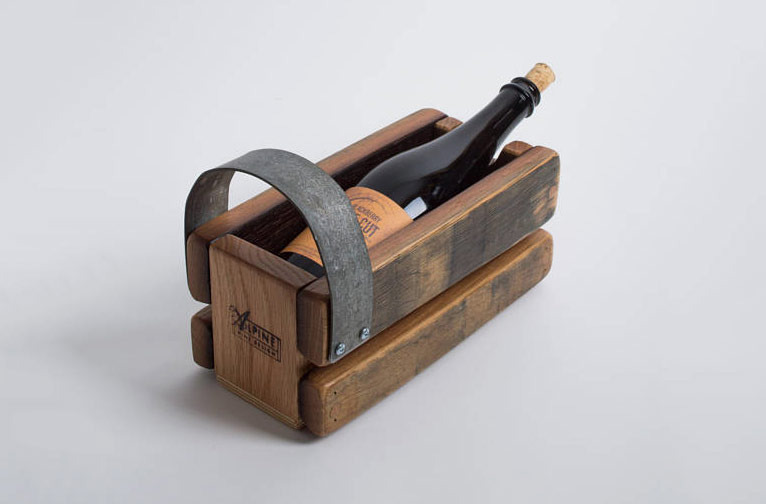 This is the perfect display box for beer and wine lovers. 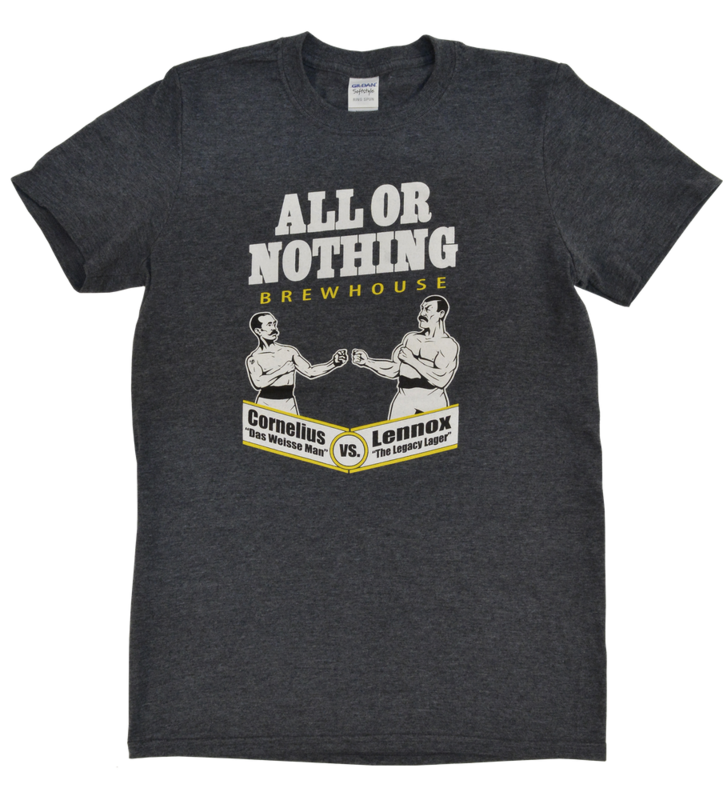 You can hang this up behind your bar, or even in your kitchen as you fill it with the remanence of brews that have past. 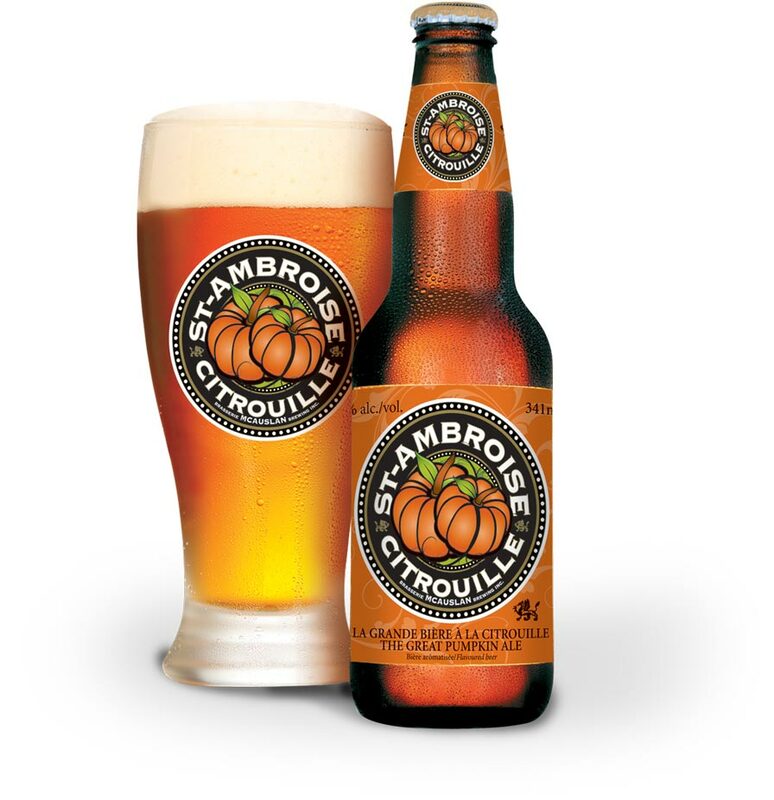 It’s like a capsule of the good times with you and your favourite golden beverage. 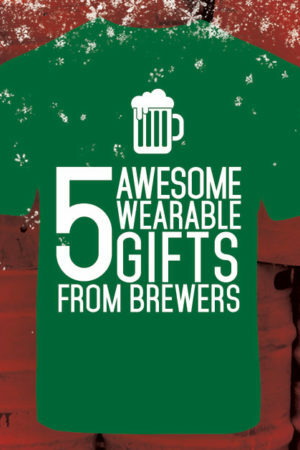 Does the beer lover in your life love nostalgic items? Maybe they just love conversation pieces? 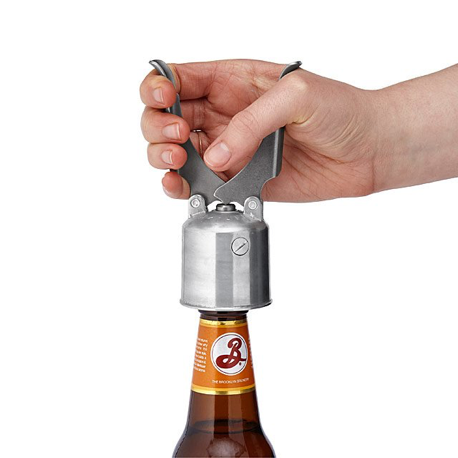 Either way, this vintage-inspired beer opener is a perfect addition to any home bar and pairs perfectly with any bottle of sudz. 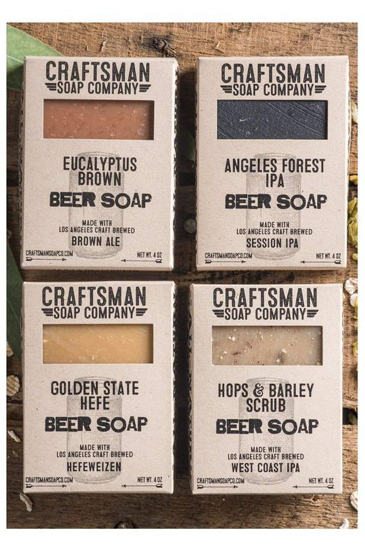 Whether you prefer India Pale Ales or Brown Ales, you can find beer soap that satisfy any beer lover’s needs. They are the perfect addition to any bathroom and lather up nicely! 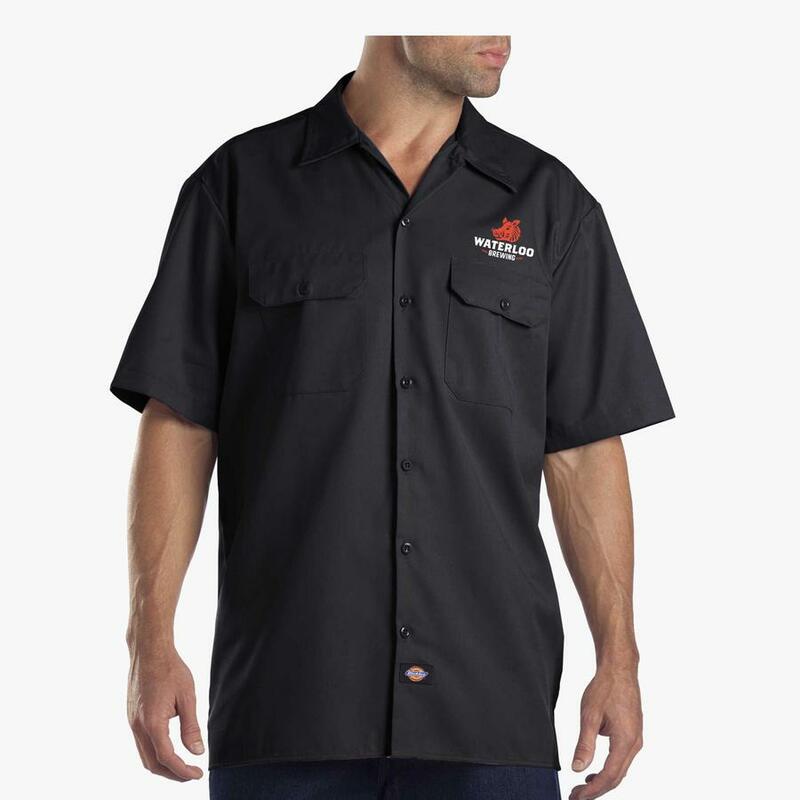 How awesome would it be to pour beer directly from a tap any time you wanted to? Well you’re in luck and you don’t even need a bar! 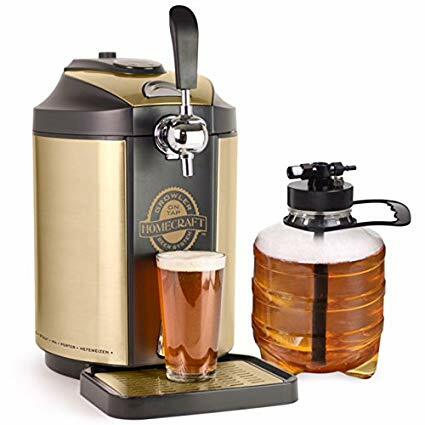 This Homecraft on Single Tap Beer Growler Cooling System refreshing craft beer straight from your countertop tap! 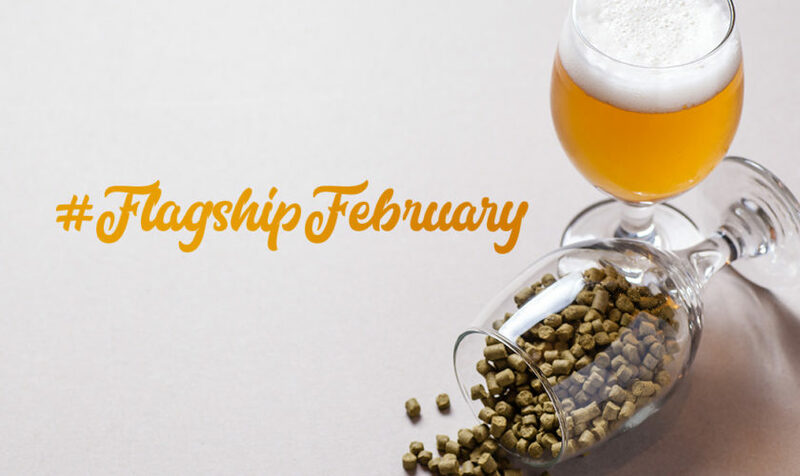 Bring 5-litres of your favourite craft brew right into your kitchen, and keep it cold and fresh for 30+ days after tapping. An easy-pull tap handle makes dispensing easy, while a removable drip tray catches any drips. Fan of Belgium Beer? Lambic is a specific style of beer from Belgium, considered special because it’s fermented with native yeast in the bottle. 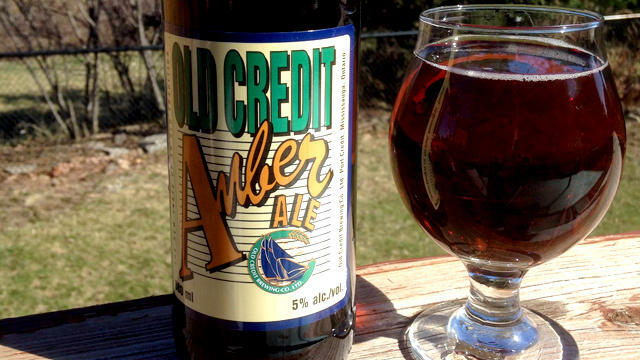 (That’s also known as bottle-conditioned beer.) 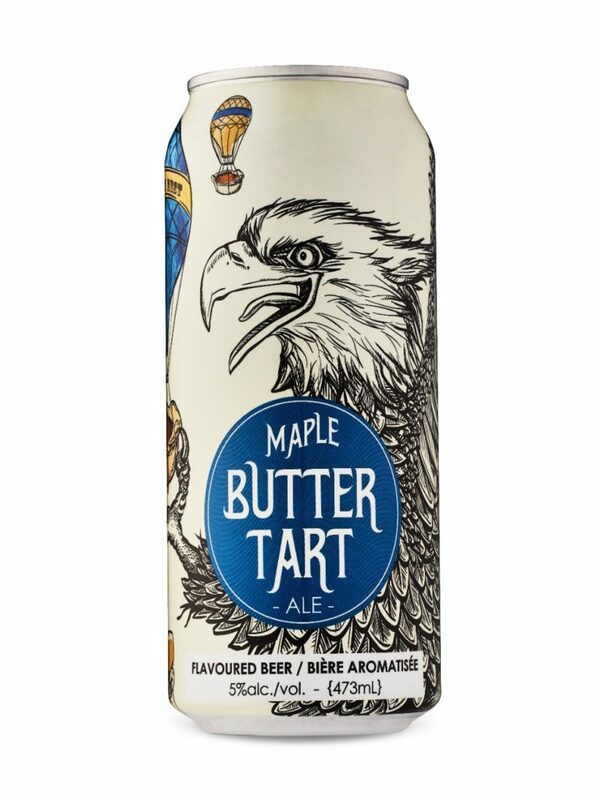 But the yeast means that it’s a finicky type of beer to serve, and so you want to pour it and store it at a tilt so that you don’t get sediment in your glass while drinking. That’s where the lambic basket comes in, and it’s a great gift for Belgian beer nerds. 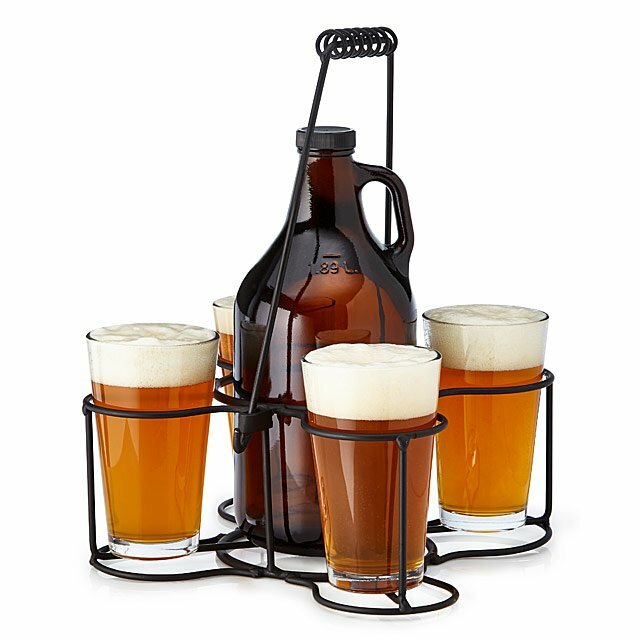 Take this beer growler and glassware tote to your next picnic, barbecue or tailgate party, and it’s like bringing your favourite local brewhouse with you. The heirloom-quality tote is full of handcrafted details, from its wrought iron frame, to the removable handle and its lathe-formed metal coil. 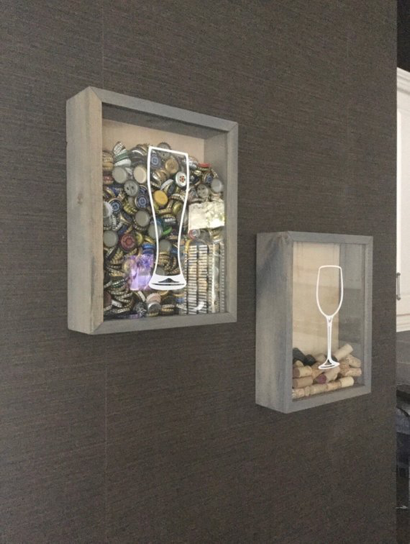 Perhaps the best feature of the carrier, however, is that it includes a quartet of actual glasses, which offer a grown-up alternative to sipping from a plastic cup. 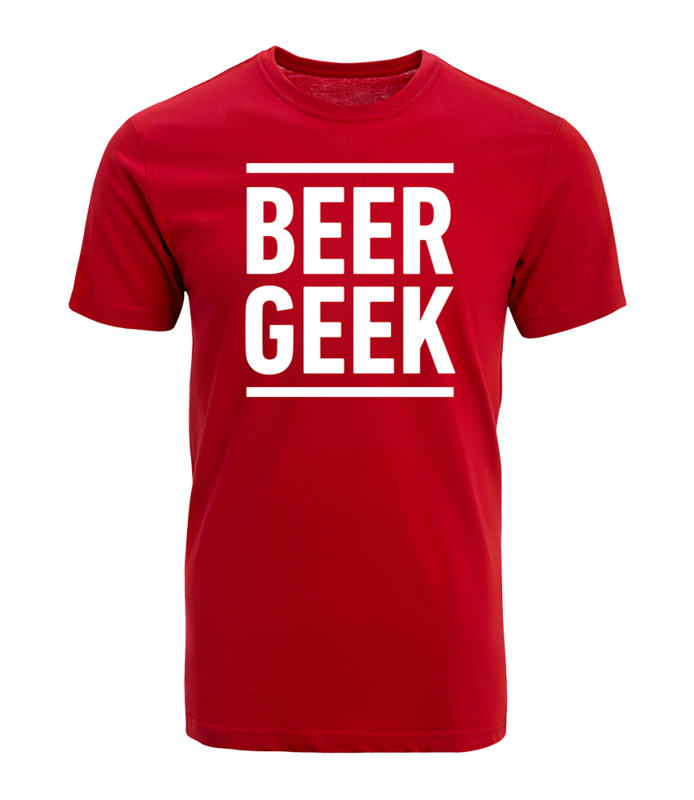 No, it’s not too early to think about summer, so get the beer lover in your life tickets to the beer event of the summer; with 35,000+ attendees over three glorious days. You can also get creative with how you give the tickets. 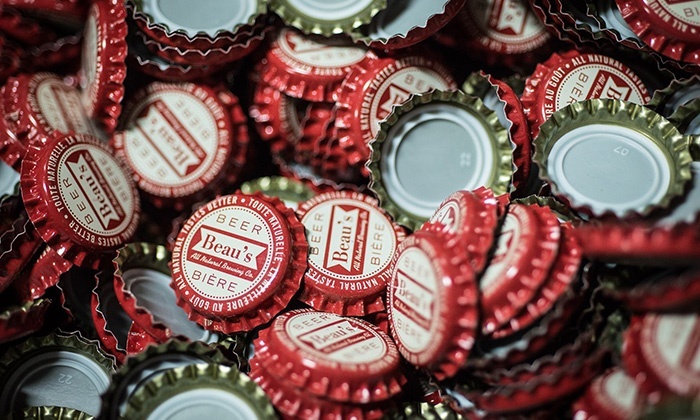 Buy ‘em, print ‘em, place ‘em in case of beer? Or hang them from the tree? Be festive! 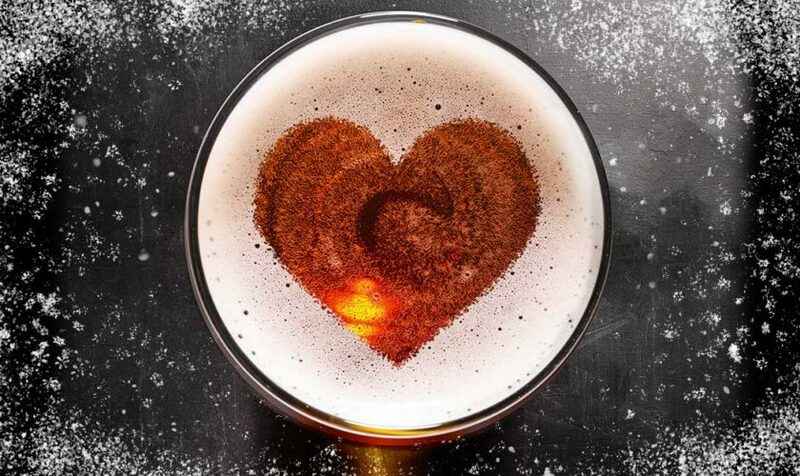 That’s #BeerLove. 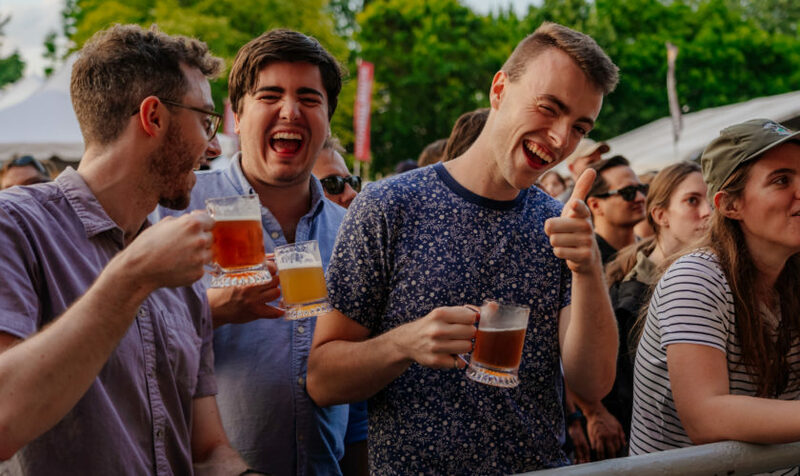 The 2019 edition of Toronto’s Festival of Beer presented by the Beer Store happens on July 26 to 28 and we can’t be more excited – just like you! We’ve been getting a lot of questions lately so we figured we make your life easier by posting answers to the most common questions we get asked below. If you don’t see your answer, please reach out to us via email or Twitter or Facebook. Q: When Do TFOB 2019 Tickets Go On Sale? 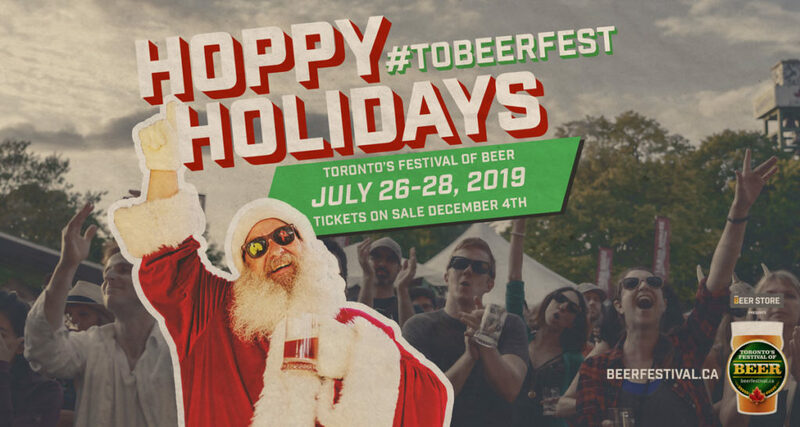 Tickets for the 2019 edition of #TOBeerFest go on sale December 4, 2018 but, you can purchase your tickets before everyone else if you sign up to our mailing list HERE. We’ll send you an email when our presale starts and this way you can claim yours first! Q: What are the prices of TFOB 2019 tickets? 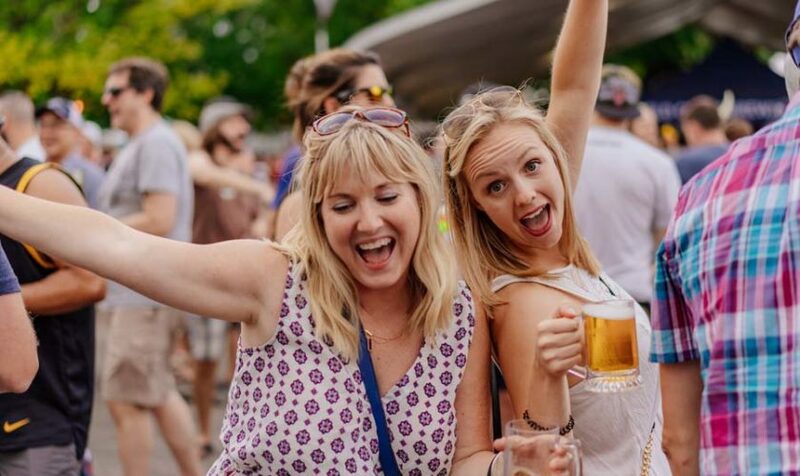 Tickets for the 2019 edition of #TOBeerFest start at $45 for a General Admission ticket to Friday. They go right up to $115 for a Club Ticket ticket. The Early Bird tickets (which go on sale December 4, 2018) are the best value, so get yours early! Early-Bird prices go up on Jan 29th, 2019, and again on April 2nd, 2019 and again on May 28th, 2019. SEE FULL PRICING GRID HERE. 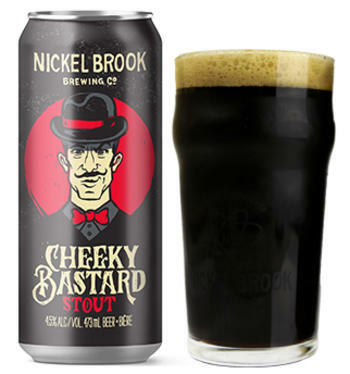 Q: What bands are playing Toronto’s Festival of Beer 2019? A: We announce one headliner at a time. The best way to find out before everyone else is to sign up through our TFOB Email List. You can do so by clicking HERE. 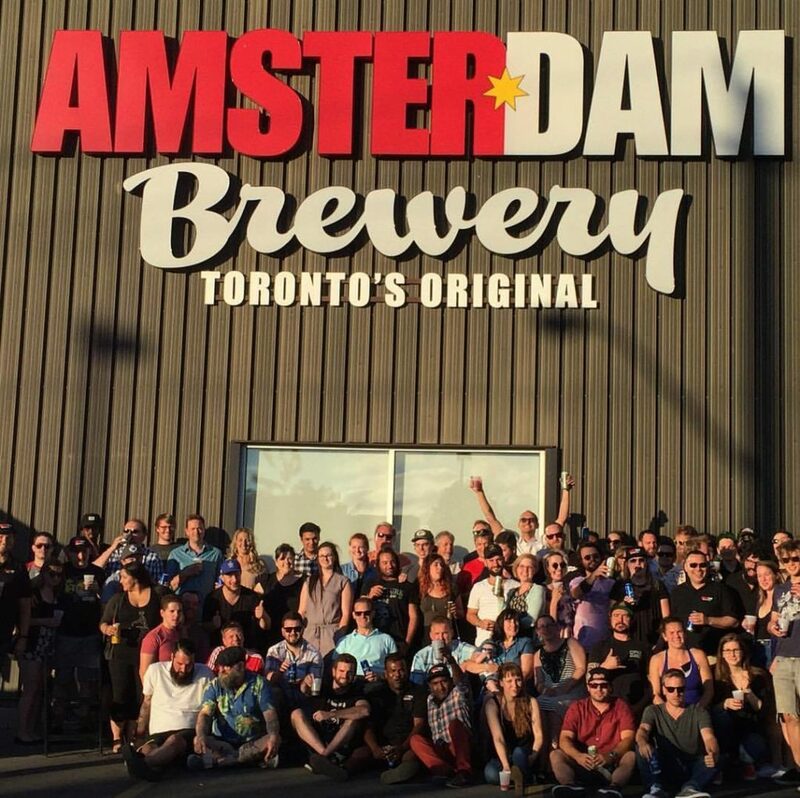 Q: Where is Toronto’s Festival of Beer 2019? Q: Where Is The Actual Entrance To Toronto’s Festival of Beer 2019? The front entrance is located at the Better Living Centre. All Gates (A, B, C) will go through the front entrance of the BLC. 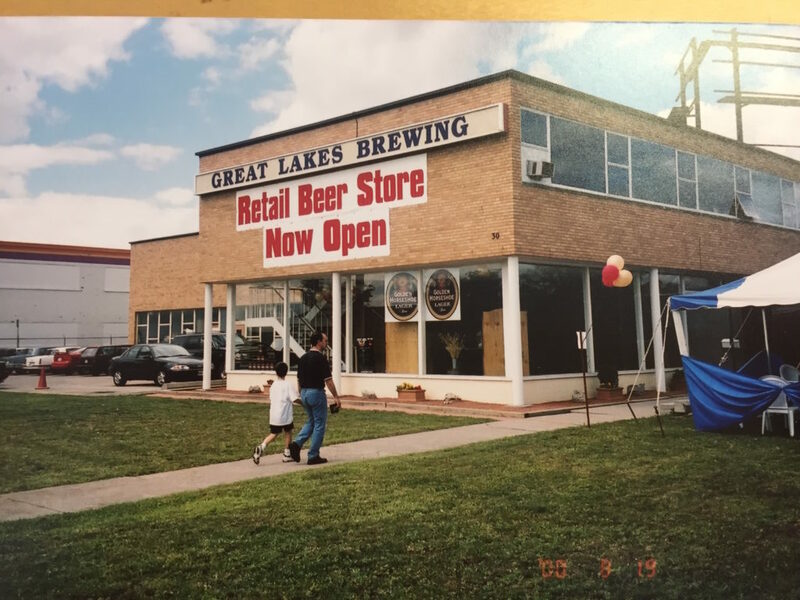 (Say BLC in your best Snoop Dogg impersonation and you’re a legend) This is just a few steps away from where the entrance has been for the past number of years, so it’s not a dramatic change – just wanted to give everyone the heads up. Q: What Was There To Eat at TFOB 2018? In a word… LOTS. 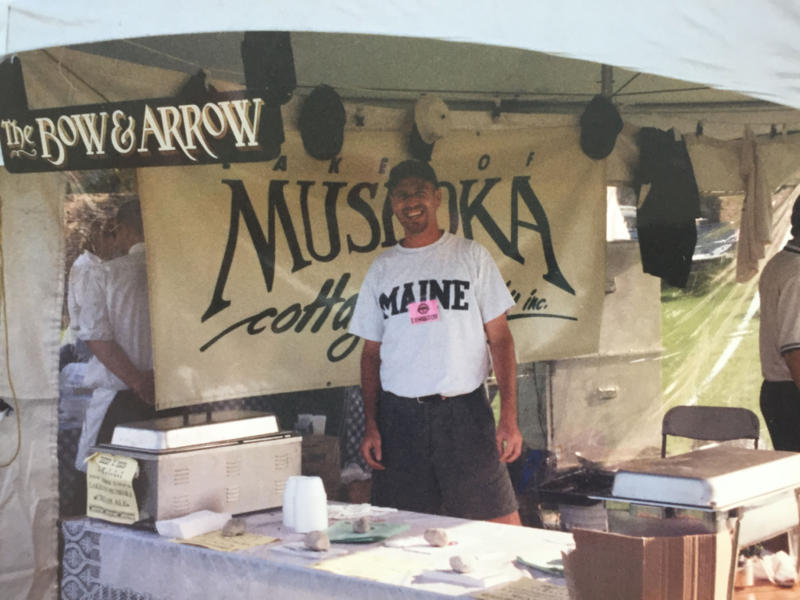 The food purveyors coming to the festival this year will be second to none. We will post the final list by June, 2019 so keep checking back and you’ll find all the details! Explore them all and be sure to take lots of eating breaks. This is all part of #TasteTFOB – our commitment to providing an incredible food experience. We will definitely raise the bar again in 2019! Stay tuned! You need to stay hydrated. That’s why we offer FREE WATER through our quench buggy on site. Just take your commemorative mug (which you get when you arrive), rinse it out and fill it up at a water station. Do not bring your water bottle from home, they will be taken away. 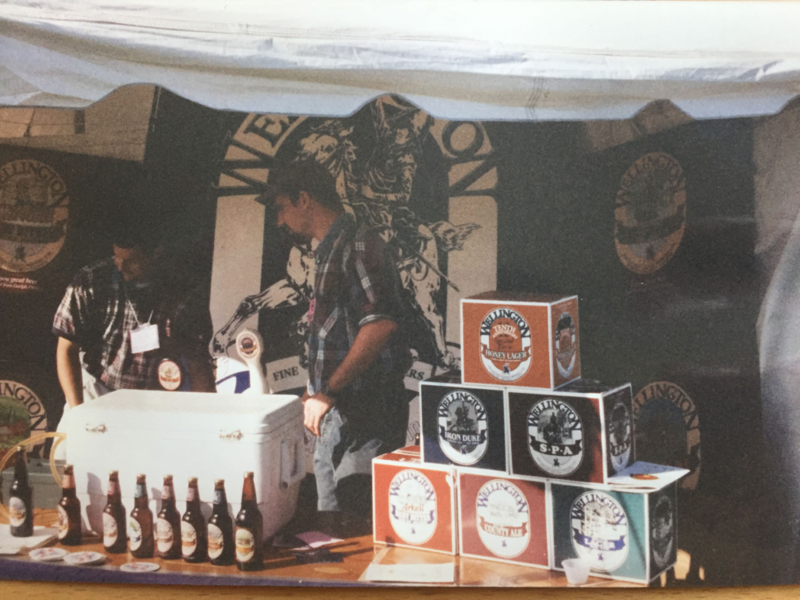 Our festival hosts 100 brewers from all over the world every year and most brewers bring multiple brands. Try something new, something crazy or maybe something you can’t pronounce. Let us open your eyes to a whole new world of beer. *Starts singing A Whole New World from Aladdin*. Seriously, At TFOB we have every type of brewer imaginable. From big to small, and, from local to international. The General Admission ticket is our first offering and is perfect if you prefer to weigh your options first before you decide to go all in on the beer and food sampling. 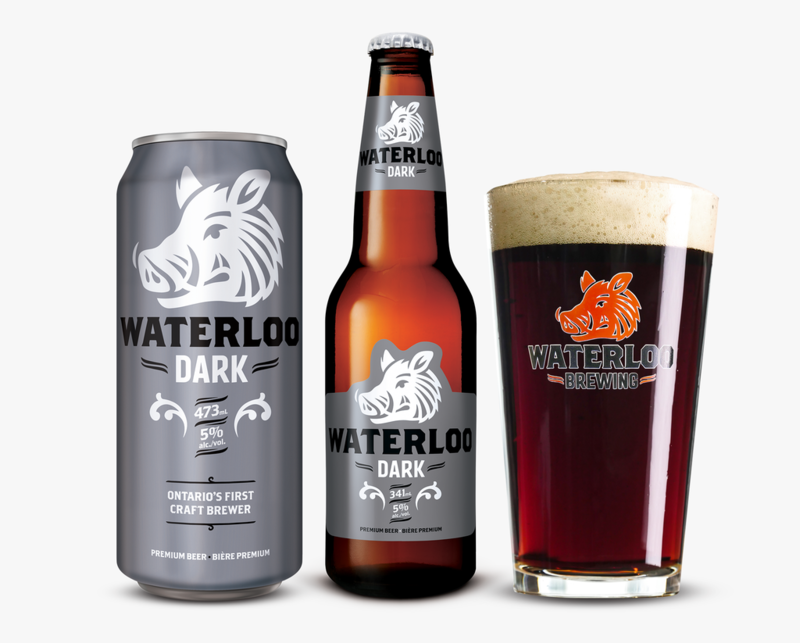 It’s simple but a great way to kick start your experience at Toronto’s Festival of Beer presented by the Beer Store. – especially if you have never been to the event before. The General Admission ticket is available all three days of the festival and come with five (5) sampling tokens that can be used for beer, food and even souvenirs. 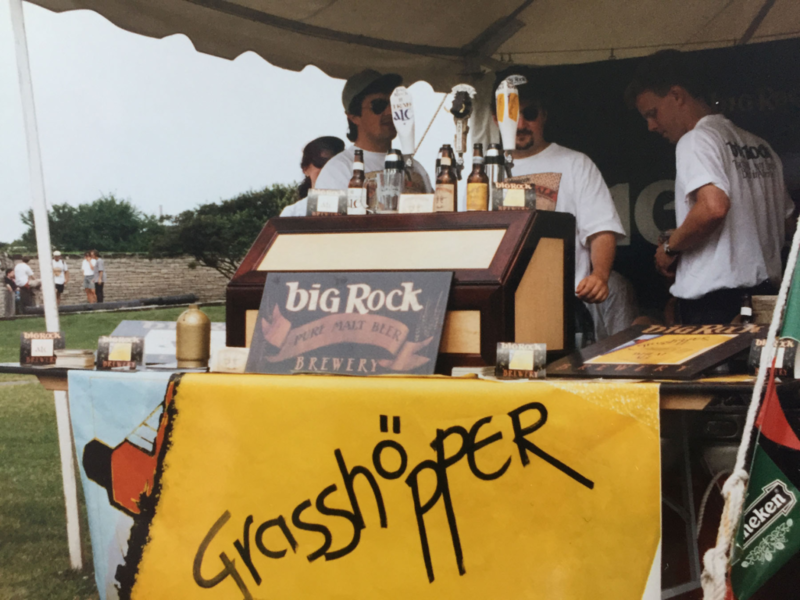 The Hoptimized ticket has always been our most popular ticket at Toronto’s Festival of Beer presented by the Beer Store. This ticket adds just enough pizazz to your experience without any additional bells and whistles that you didn’t ask for. 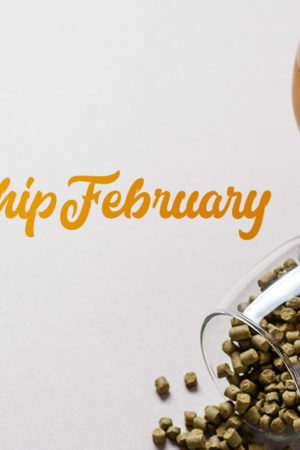 The Hoptimized ticket includes early access to the festival for an additional 1.5 hours and ten (10) sampling tokens that can be used for beer, food and even souvenirs. The VIP experience is a great option if you are looking for an elevated experience when you come to the event. This ticket includes an express entrance and early entry in to the event, ten (10) sampling tokens that can be used for beer, food and even souvenirs, a catered meal that comes with two (2) full drinks in the VIP lounge, and access to air-conditioned washrooms. 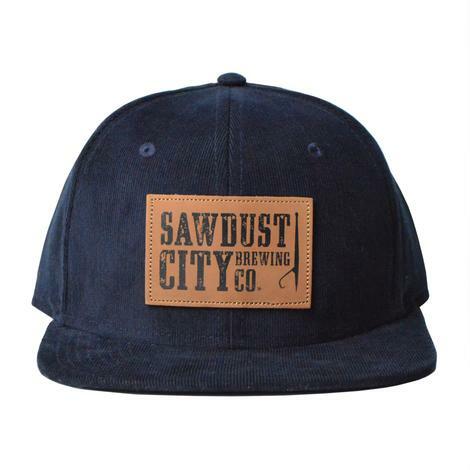 Club TFOB is our most exclusive and newest offering at Toronto’s Festival of Beer presented by the Beer Store. This ticket includes an express entrance and early entry in to the event, access to the Club TFOB lounge that has an air-conditioned washroom and a private bar, and 15 sampling tokens for beer, food and even souvenirs. Club TFOB ticket holders will also experience incredible cuisine from a renowned local Chef and access to a complimentary oyster bar in the Club TFOB lounge that is available for the first two hours of gates opening. A valid photo ID along with the credit card used for payment must be displayed at check-in, in order to be permitted entry. HERE is the full pricing grid for each ticket type. Yes, the sooner you buy, the better deal you get. See you in July!